Bridgestone Americas, Inc. has launched a new, industry-wide campaign focused on educating small-to-medium sized fleets on the advantages of retreads. 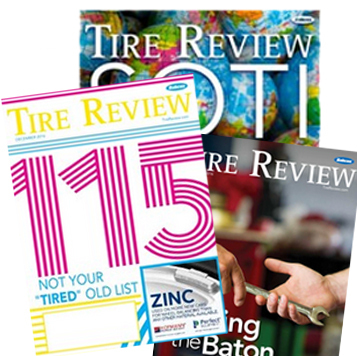 The campaign, launched at the 2019 Technology & Maintenance Council (TMC) Annual Meeting & Transportation Technology Exhibition in Atlanta this week, focuses on the cost savings and environmental advantages of retreading, Bridgestone said. The initiative, called the “Fleets We Depend On” campaign, spotlights the fleets we all depend on most – from fire departments to first responders to school districts – and their daily reliance on retreads to get the job done, Bridgestone says. LaTres Jarrett, director of marketing for Bandag in the U.S. and Canada, said while retreading is done in larger fleets, small to medium-size fleets retread less, however, both fleets and dealers could benefit from its lower total cost of ownership. Jarrett said Bridgestone research showed that retreads cost 30-50% less than buying a new tire and that dealers also gain a second stream of revenue if they own a retread plant. The campaign comes during a time when the commercial tire industry has been affected by ultra-low-cost imported tires, which are generally used only once. 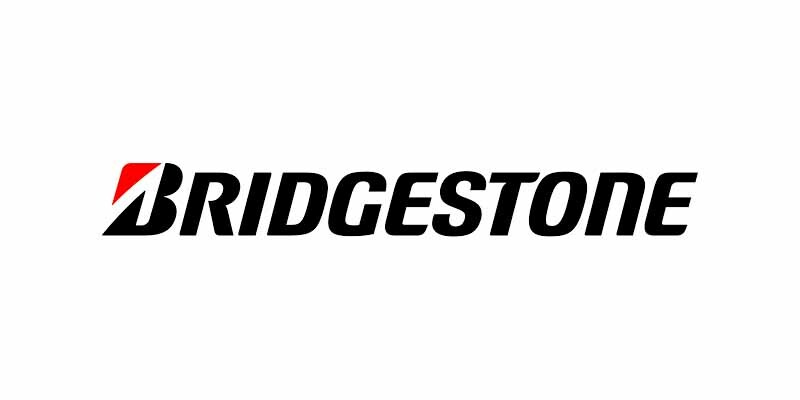 These tires are less likely to be retreaded than other tires designed and manufactured for more premium performance and additional service life, Bridgestone said. The surge in ultra-low-cost tires is also estimated to have contributed to the closure of more than 450 independently-owned small and medium retread facilities between 2000 and 2016, according to Bridgestone data. In addition to lost jobs, the decline of retreading may have environmental implications, such as reducing CO2 emissions, air pollution and natural resources. The “Fleets We Depend On” campaign will include a 27-stop roadshow at different Bridgestone locations – including dealer’s shops – across North America. Cities include Atlanta; Nashville; Phoenix; Indianapolis; Akron, Ohio; Orlando, Florida; and Elizabeth, New Jersey among others. Within the roadshow display and activation, fleets from across the country will have an inside look at the retreading process, participate in retread trivia and hear from experts on optimal Bridgestone tire casing and Bandag retread combinations that are designed to work together to maximize performance. The roadshow will run through July 2019. The campaign also includes a Fleets We Depend On Award, presented by Bandag, which will recognize reliable individuals and fleets who keep the country moving and make an impact in their local communities. Fleets and individuals can be nominated through the Bandag website or at different roadshow stops in North America, Bridgestone said. The winner will be announced in September and will receive a cash prize of $5,000 and a matching donation to a 501(c)(3) organization of their choice. While the campaign is a Bridgestone initiative, Jarrett said the company hopes to lead the charge to debunk myths across the category and change people’s perspective of retreading. “Collectively as an industry, in addition to dealers, manufacturers and transportation industry influencers, we have an opportunity to correct misconceptions about retreads and help drive it [retreading] forward,” she said. To learn more about the Fleets We Depend On Award, the roadshow stops and more, visit www.Bandag.com.